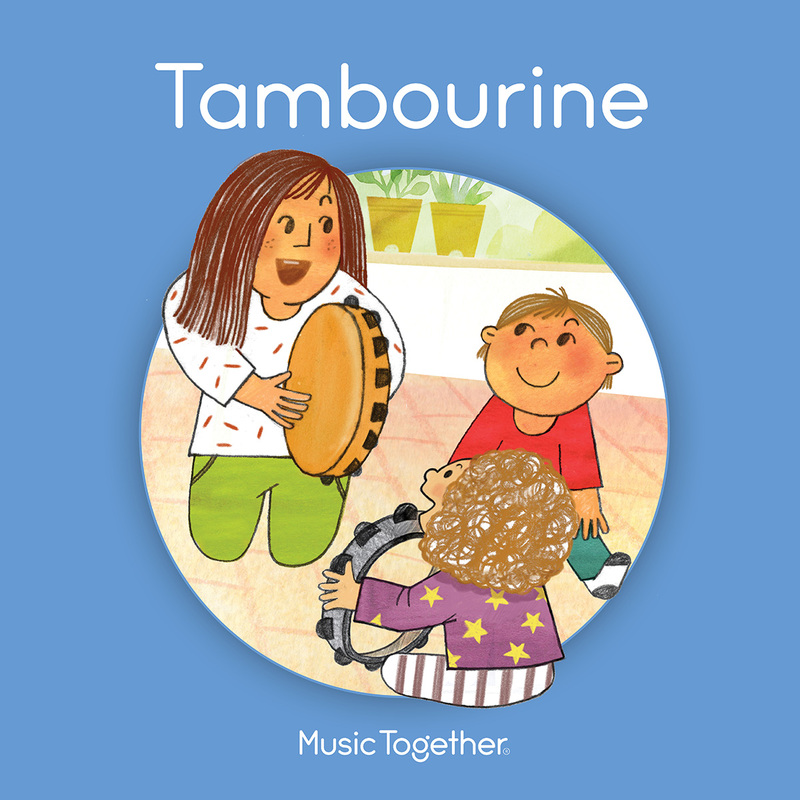 10-week Music Together spring session with Tambourine song collection, featuring favorites such as Tingalayo, One Little Owl, Betty Martin, Merry Go Round, Sneaking 'Round the Room, See the Pony Galloping, Hey Ya Na, Scarborough Fair, and many more. Music Together classes involve singing & chanting, dancing & playing, tapping & clapping, and having a fabulous time getting neural pathways firing to support your child's innate musical abilities in relationship with you. Children in Valley Cat Music classes (and their parents!) are exposed to a variety of musical styles from around the world, rhythms, tonalities, languages, instruments & props (drums, shakers, bells, scarves, rhythm sticks, parachutes, guitar, ukulele, recorder, etc. ), and activities designed to nurture their musical development with the participation and modeling of their loving caregivers.